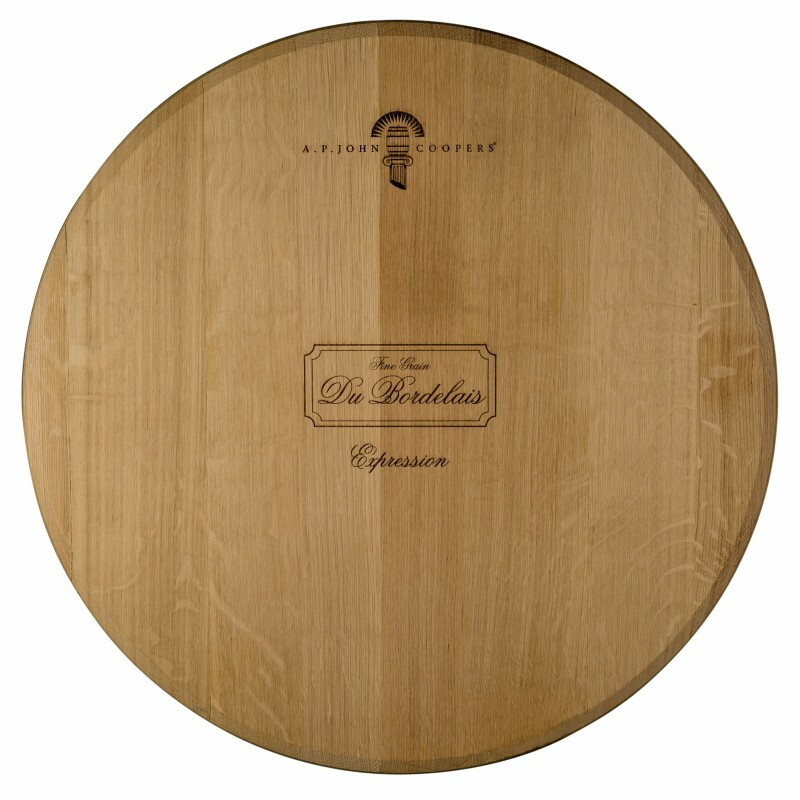 This fine grain barrel offers subtle, savoury tannins, mid palate depth, as well as richness and spice on the finish. Our customised toasting results in a barrel that respects the primary fruit aromatics with spice aromatics that underpin a complex mid palate. 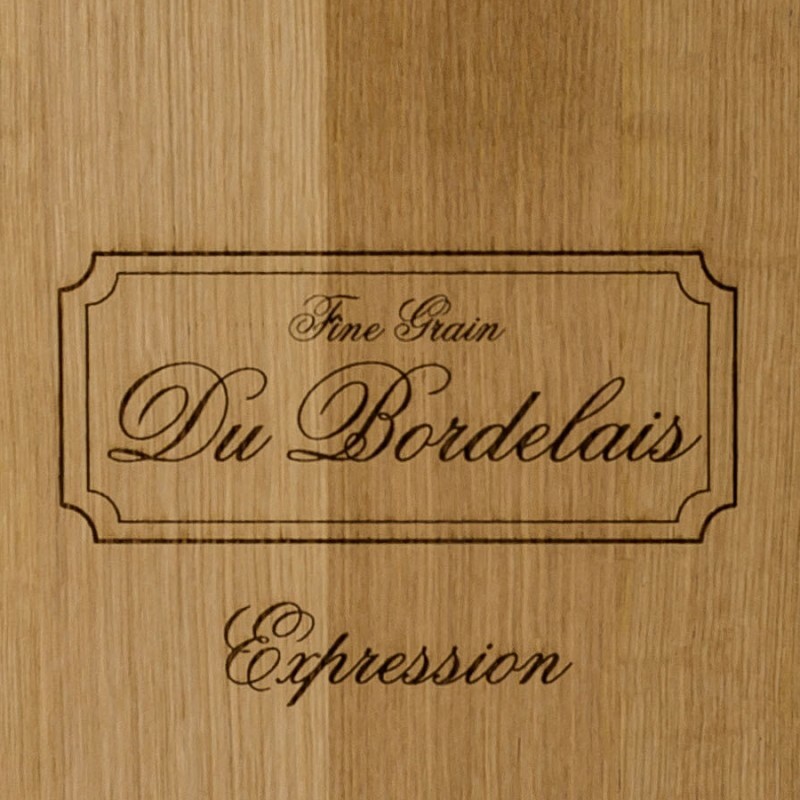 This fine grain barrel offers subtle, savoury tannins, mid palate depth, as well as richness and spice on the finish. Sweet spice. Cinnamon. Raisin toast. Apricot kernel. Nutmeg. Citrus rind and lemon blossom. We toast this barrel utilising the proprietary ‘SFT’ coopering method to enhance the Bordeaux micro-climatic and organoleptic properties of this oak. Quercus Petraea oak from selected forests. Oak seasoned at mill for 36 months receiving an annual average precipitation of 900mm prior to shipment to our cooperage – Barossa Valley, South Australia. After taking delivery, the oak spends another four-to-six months conditioning, to stabilise the moisture content in our cooperage facilities, which further enhances the unique properties.